A durable and portable bag for transport of your Rebolo drum. 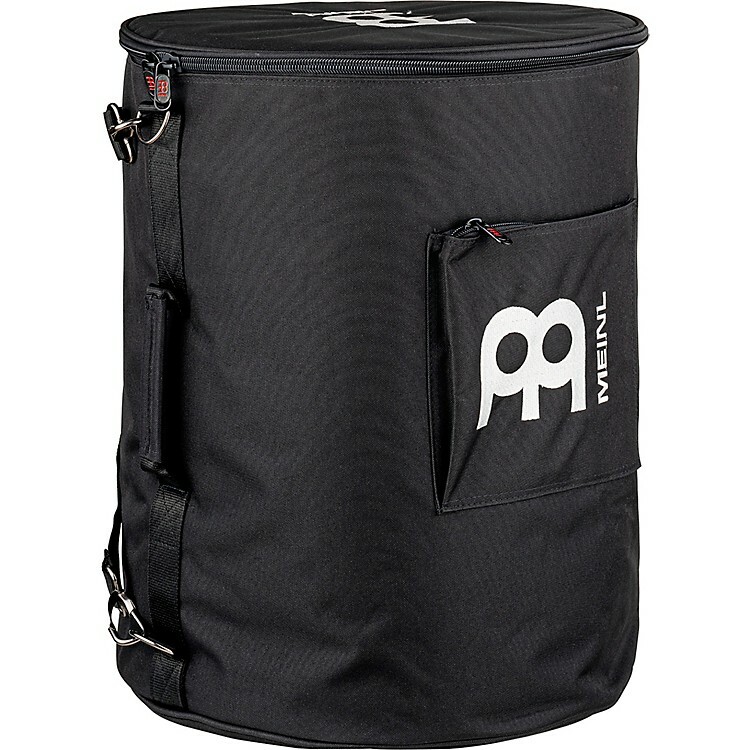 Designed for the road and loaded with conveniences, the Meinl Professional Rebolo Bag is the perfect solution to protect the equipment of the working or casual hand percussionist. Ensure a long life for your creative assets. Pick it up today!